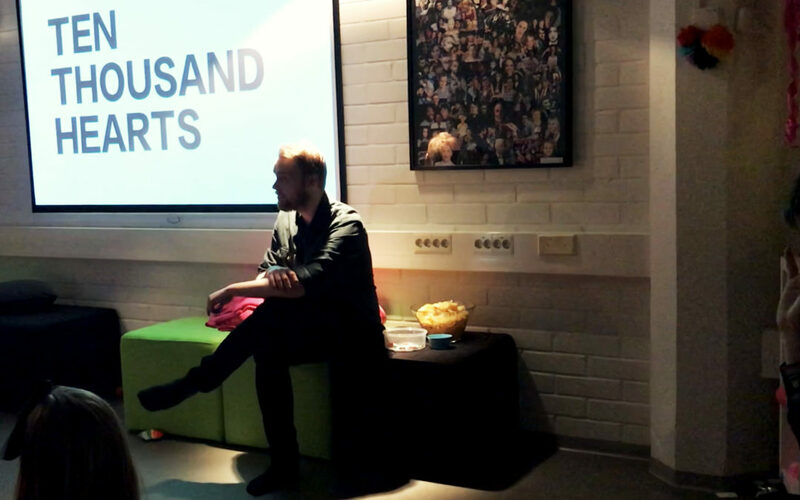 Ten Thousand Hearts is a Helsinki-based production company founded by filmmakers Nils-Erik Ekblom and Tom Norrgrann. 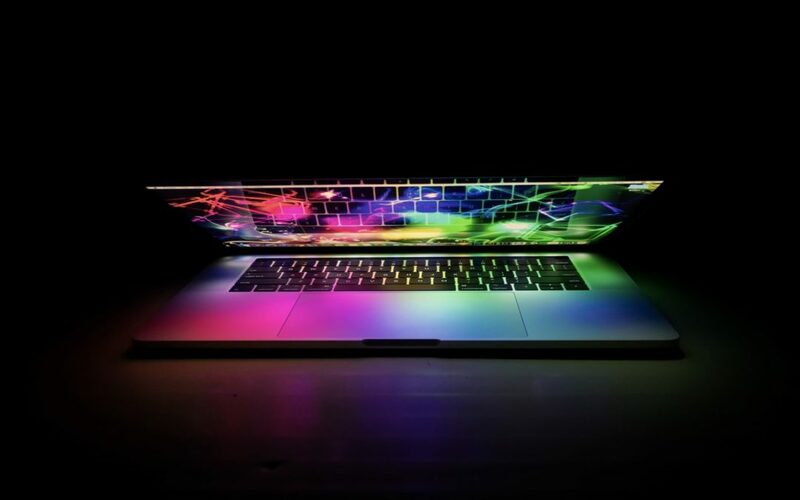 Here you can book us for work, get to know our projects and send us a message. Screwed (orig. 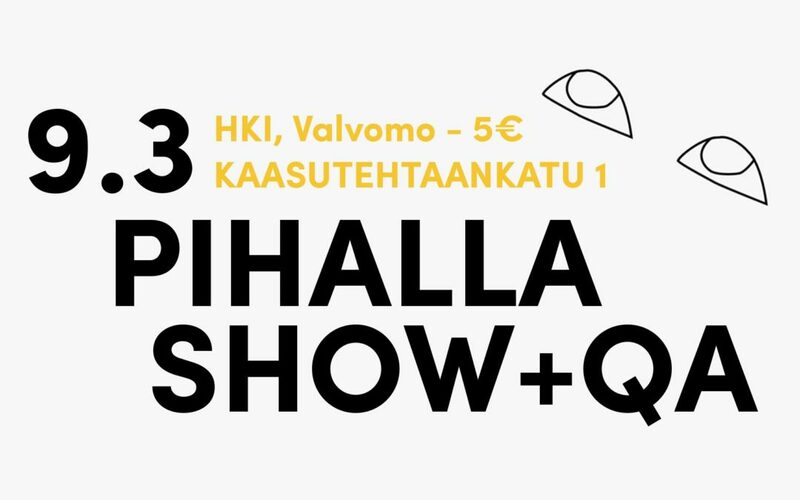 “Pihalla”) will be premiering in select cinemas in Finland on the 30th of November. 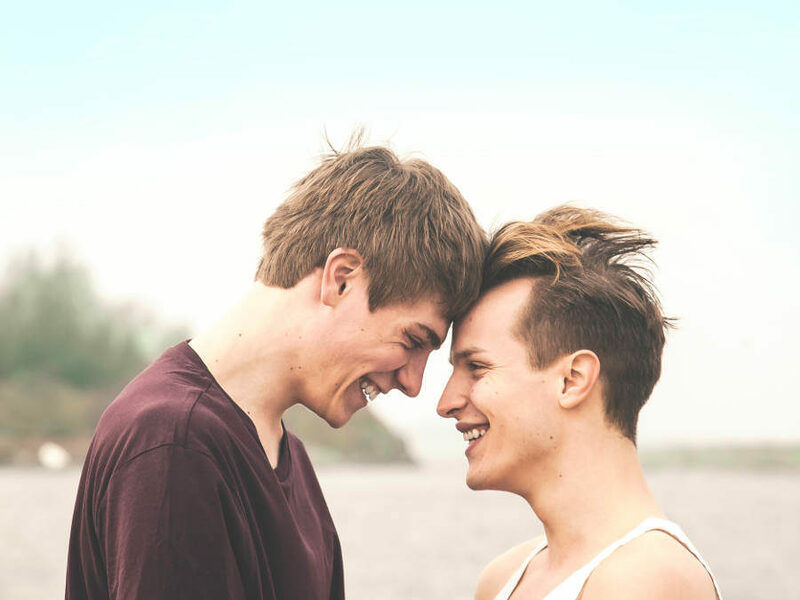 The film will be released in at least Helsinki, Turku, Tampere, Lappeenranta, Lahti and Kuhmoinen (2.12.). 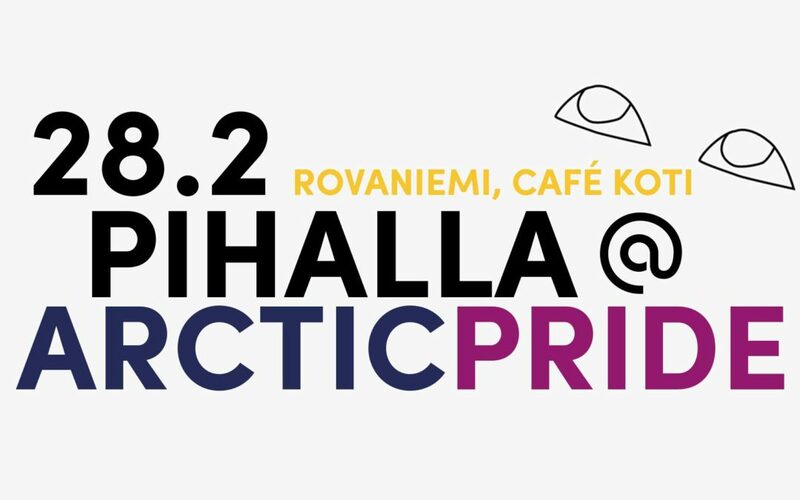 Pihalla screens at Arctic Pride 28.2 in Rovaniemi! Sadly we can't make it, but whomever is going will probably have a blast! Check out Arctic Pride show info here.